Custom Water Bottles NZ - Promotional Printed Products. Whether you’re in the outdoors, or on the move – there are times you want to carry a hot beverage to drink on the way. The drinkmaster mug is ideal for that purpose : it is insulated, with a soft touch grip and the screw on watertight lid will ensure you won’t make a mess. 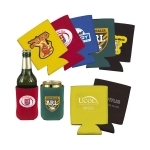 These provide a great mobile presentation of your company’s message or logo whether you are commuting, in an office, or away on trips. 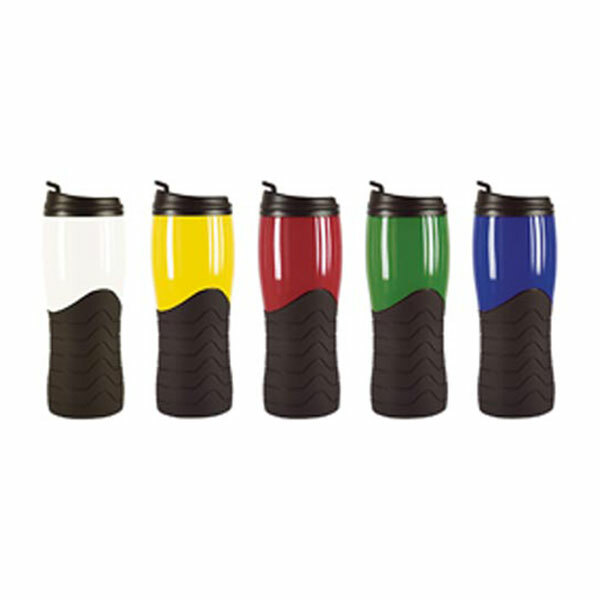 Features – Stunning design inspired 400ml double wall thermal mug with a soft touch rubber finish on the lower part. Has a screw on lid. Not recommended for dish washer use. 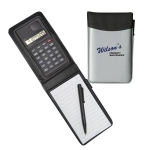 This compact notebook with accompanying calculator folds up, fitting easily in your pocket. The sleek and stylish design will have you the envy of the office! An ideal fit for your pocket or purse. 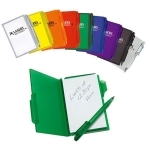 Pocket Rocket notebooks will give your clients and colleagues the necessary promotional items for quick and concise organization.